"And now here is my secret, a very simple secret: It is only with the heart that one can see rightly; what is essential is invisible to the eye," goes one of the many famous quotes from the Le Petit Prince, or The Little Prince, by Antoine de Saint-Exupéry. And what is essential, as well, is passing on precious treasures from one generation to the next, comprised of stories, ideas, and memories. 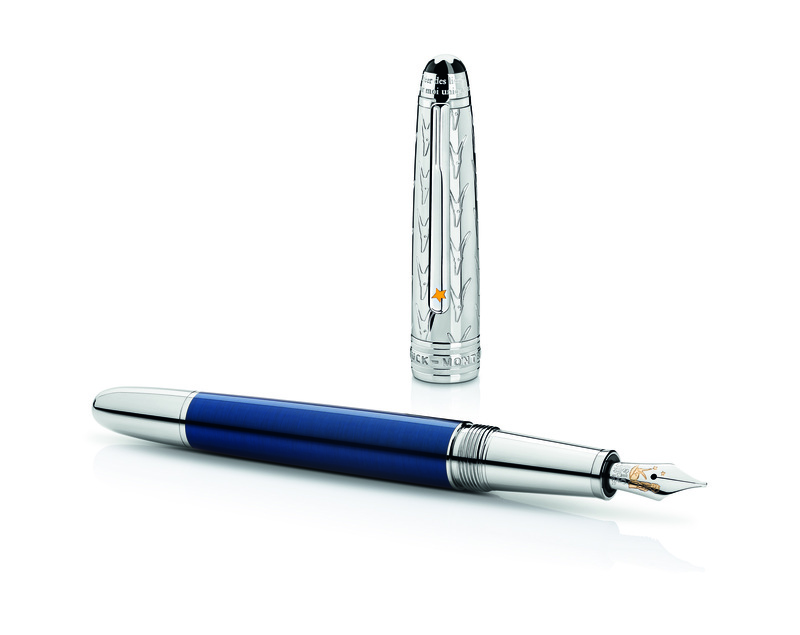 The Meisterstück pen is witness to all of these, as it is a writing instrument that carries a powerful symbol of love, education, and the lasting bonds that unite generations. 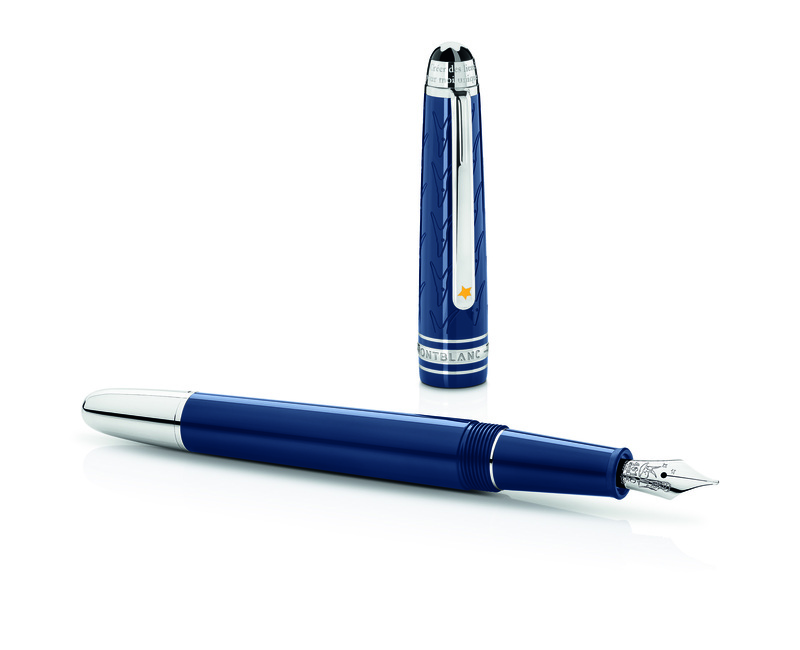 By recognizing the parallels between the writing instrument and the book, Montblanc recently released the Meisterstück Le Petit Prince edition, which captures the book's hand-drawn illustrations and the simple message that transmitting one's dreams and values to others is what make's ones life meaningful. 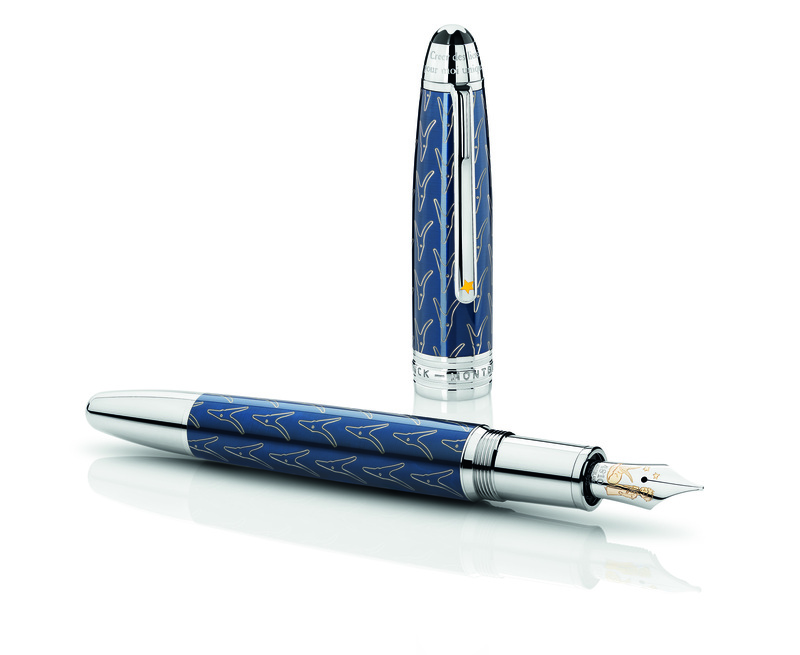 The collection is unique with its dark blue resin that represents the deep blue sky surrounding the prince, contrasted with platinum-coated fittings. Look closer and you'll discover that across the range of instruments — comprised of a fountain pen, roller ball, and ballpoint pen — are delicate engravings of the prince and his fox companion. To extend the Meisterstück Le Petit Prince writing experience, Montblanc has also created special ink and refills inspired by the fox character in a dark orange color reminiscent of its fur. A leather notebook completes the writing experience and is bound in fine Saffiano leather that features a fox scenery print on its cover, inspired by the author's famous illustrations.